Corvallis, Ore., 1946. 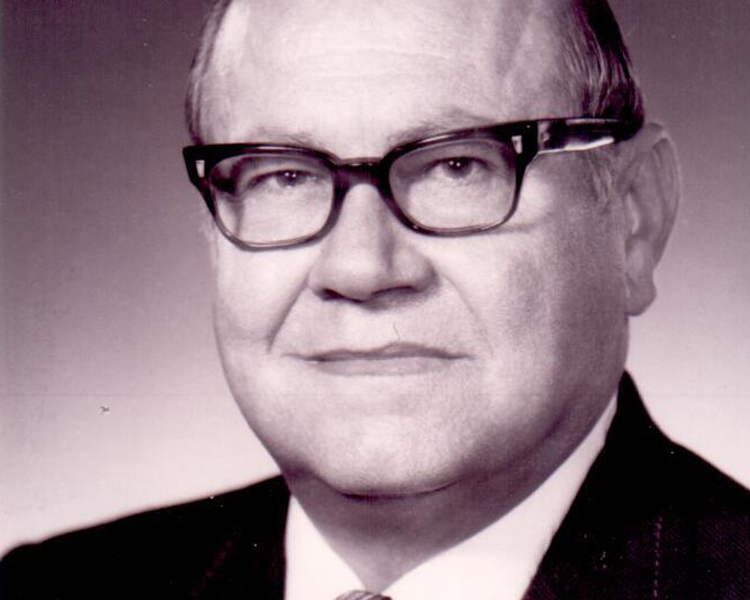 While observing a group of boys playing basketball, the late-Past National President Frank Hise noticed that the smaller kids had a hard time keeping up with the others. To level this imbalance, he organized a free-throw contest where every kid could participate. 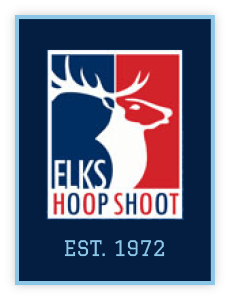 On that day, the Elks Hoop Shoot was born. But, it wasn’t until 1972 that the program held its first national finals in Kansas City, Mo. In 1975, the Basketball Hall of Fame in Springfield, Mass., offered the program the opportunity to display a plaque inscribed with the names of all the national champions. The plaque has been displayed there ever since. 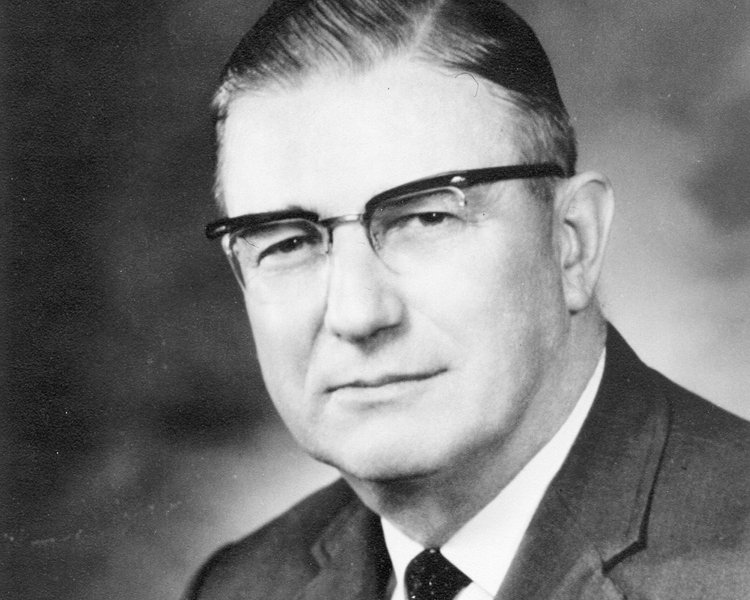 In 1979, Powell retired and Emile Brady became the second national director of the program. In 1980, the national finals moved to Indianapolis. They remained in Indy through 1995, except for 1991, when they were held in Springfield in conjunction with the Hall of Fame’s celebration of basketball’s centennial. In 1996, the finals moved back to Springfield, where they remained until 2015. 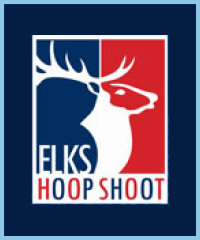 Starting in 2016, the Hoop Shoot National Finals will be held in Chicago—the home of the Elks. 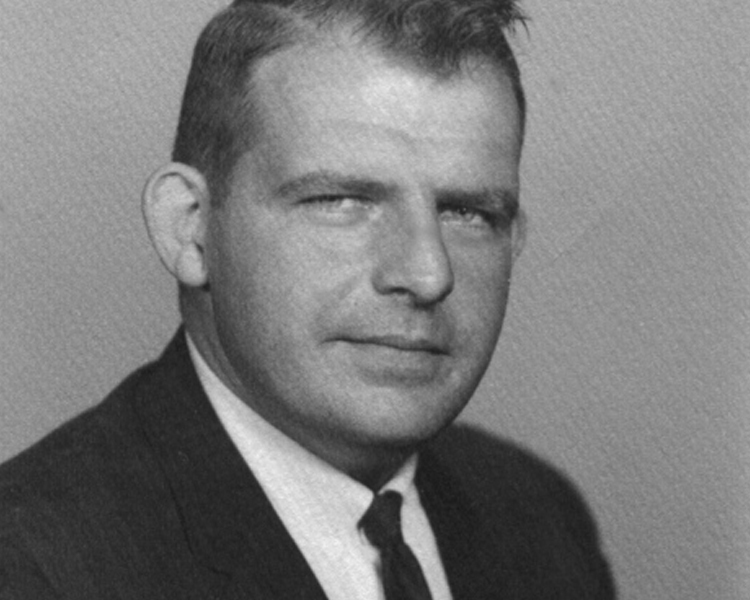 In 1997, Cam Cronk took over as national director. In 2012, Cam and his wife Linda hung up their jerseys. 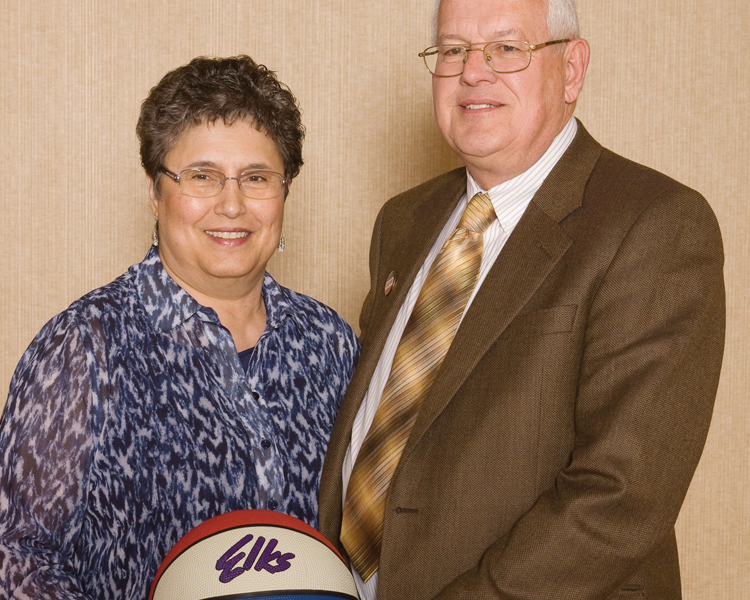 Since 2012, the Elks National Foundation both funds and runs the program. The grit movement in education started a few years ago when psychologist Angela Duckworth studied people in various challenging situations, including National Spelling Bee participants, rookie teachers in tough neighborhoods, and West Point cadets. Her research suggested that grit was a more accurate predictor of success than social intelligence, good looks, physical health, or IQ. Grit is the will to persevere in the face of long odds. But, the important thing is that this characteristic that researchers and experts have concluded is so important for our children—our Hoop Shoot program develops it and reinforces it—for more than 40 years now. Participants in the Hoop Shoot develop grit by setting goals, working hard to achieve them, failing and bouncing back to try again and work even harder the next year. In 2015, we debuted a six part series featuring videos of a few finalists and their parents telling stories of hard work and determination and of perseverance in response to failure and of setting goals, falling short and getting back up and doing it again. It turns out while we were immersed in running the Hoop Shoot, its outcomes had become the Holy Grail of youth programming.